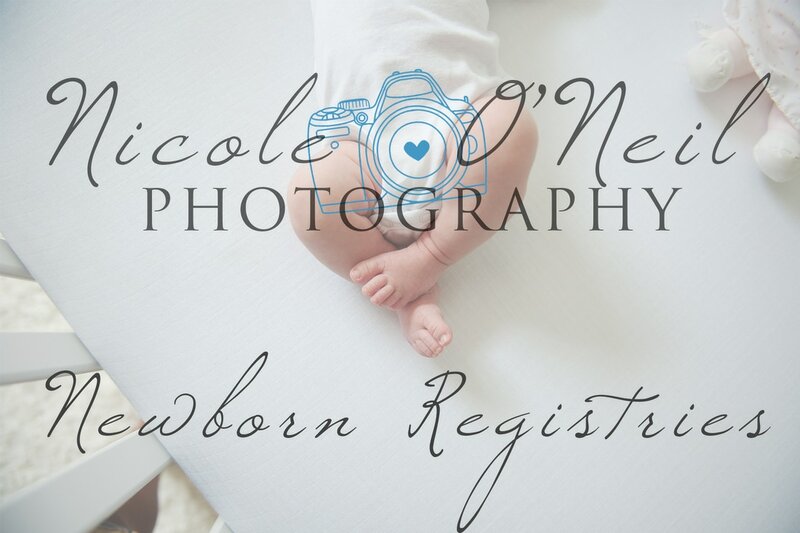 Registries are a great way to help you with the cost of your Custom Newborn Experience or First Year Plan! Your Experience from initial meeting through session(s) and high quality product purchase is a great investment for your family. This is a perfect way to help you with that investment. Contact me today to learn more!